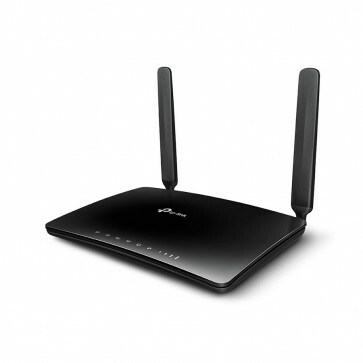 TP-Link Archer MR400 is a new 4G LTE wireless router upgrading from predecessor Archer MR200 with 4G LTE category 4 technology which could achieve download speed up to 150Mbps and upload speed to 50Mbps. 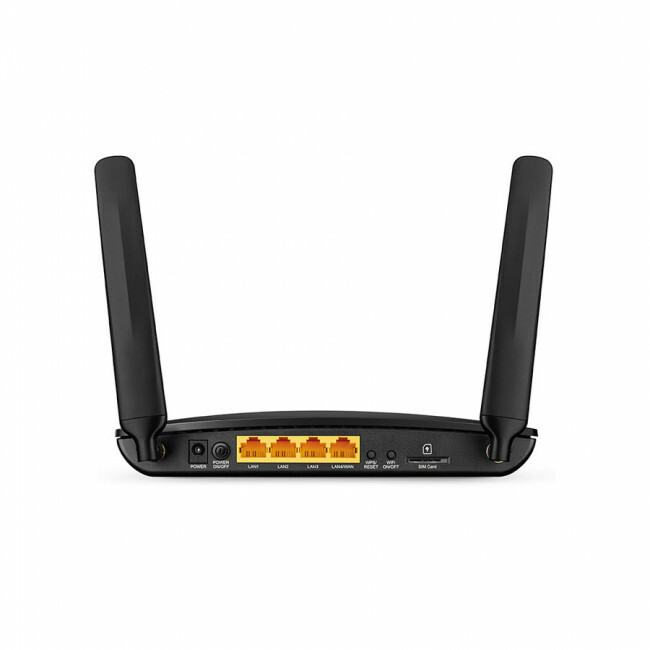 The Archer MR400 is also backward compatible with 3G/2G networks. 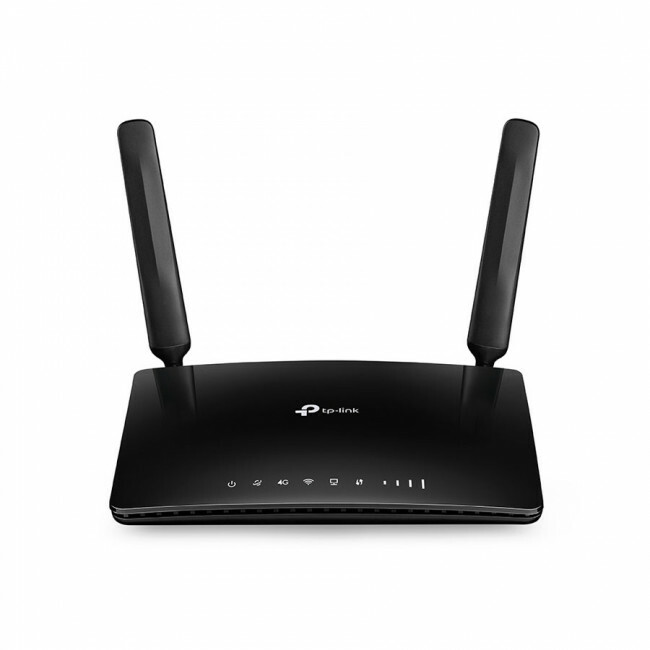 It also shares a simultaneous dual band Wi-Fi network with maximum speeds of 450Mbps on 2.4GHz and 867Mbps on 5GHz for gaming, streaming, file-sharing and more. 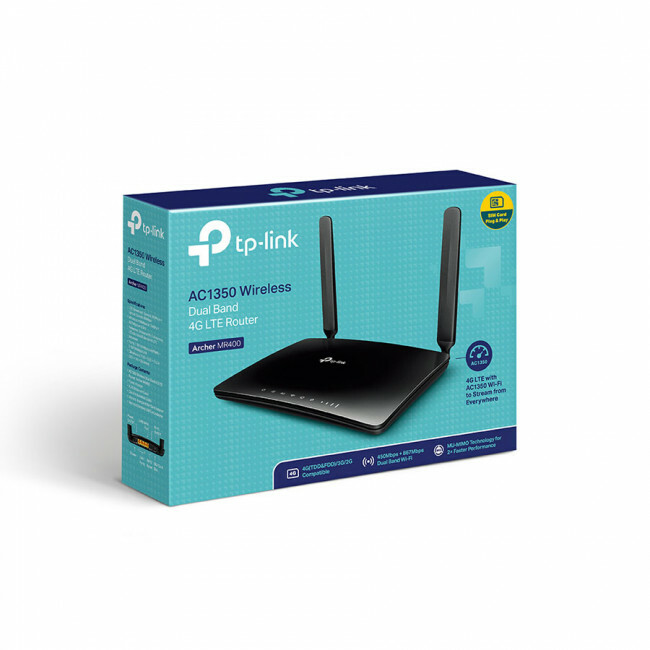 Up to 64 wireless devices could access internet through the WiFi connection with TP-Link Archer MR400. 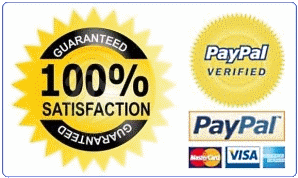 > Up to 64 Devices – A powerful processor provides fast and stable networks for up to 64 devices. Well, the management interface could make something "modern" and clearer. 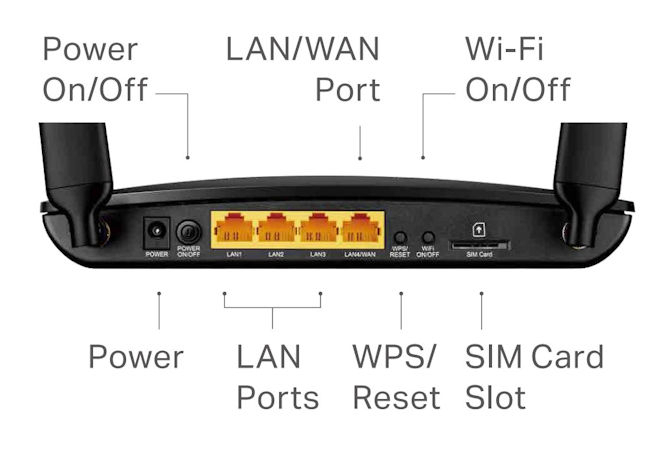 It also lacks some details regarding ports vpn, etc.